A t-shirt is just a t-shirt, right? Or is it? We think not. The clothes we wear have a backstory, and often it’s a rather sordid past! 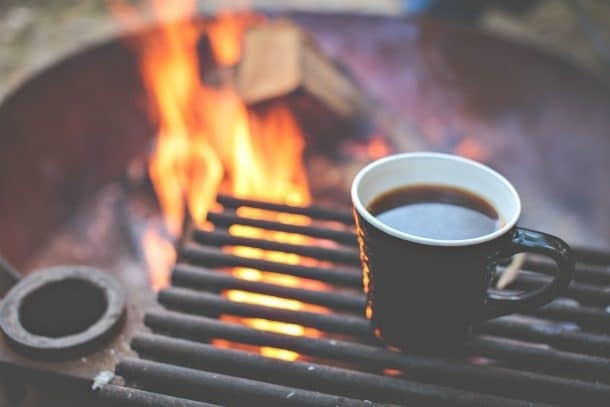 It is supremely important to us that our apparel is not a blight on the environment – that it is both comfortable and comforting, a springboard for adventure, or a cozy accessory for the fireside. Some of life’s best moments happen in a tee, when you are relaxed and at ease, seeking the ability to move freely and without restriction. Adventure often follows! So t-shirts are an important part of our work/life balance! Allow me to make my case for why all shirts are NOT created equal. The truth is, the fashion industry is sadly rife with human rights and safety violations, as well as environmentally irresponsible manufacturing practices. 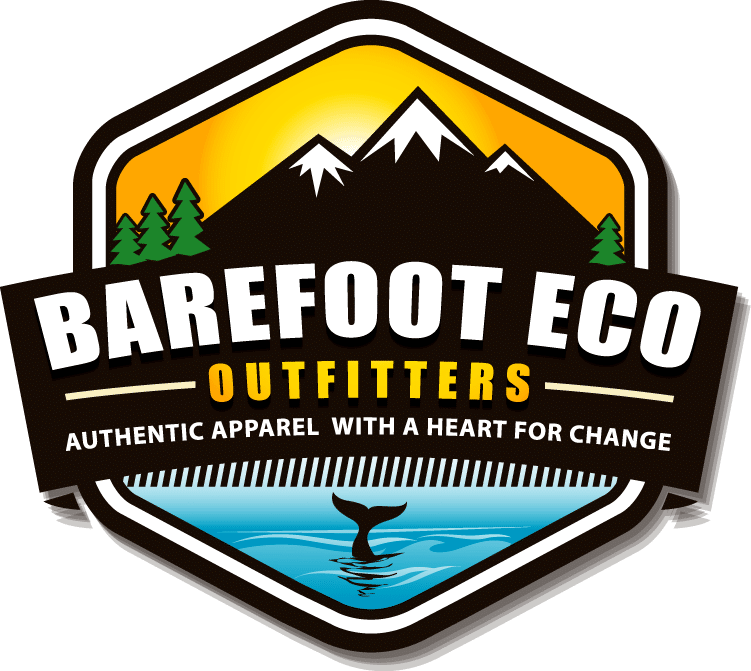 Barefoot Eco Outfitters is committed to only providing apparel/products made in socially compliant facilities using eco-friendly materials. We are concerned about workplace safety and human and labor rights, as well as having a minimal impact on the environment, and you can be assured that our products meet those standards. If you couldn’t tell, we love nature! We have benefited immensely from time spent in the great outdoors, and in our work we honor and celebrate that! In our mind, it would be a crime for our clothing to be produced without concern to fabric content and durability. To be truly authentic, you can’t have it both ways, and the extra effort it takes to secure our eco-friendly mission is job one. We also create our own vintage-inspired designs, and have established a trusted relationship with a neighborhood printer to keep our work local and to eliminate additional shipping. Our tees are screen printed by hand and embroidered with care. We take pride in building relationships with local business owners that feel like extended family, and who take as much pride in their work as we do. With our commitment to environmental protection and awareness, we’ve completed the circle by shipping our orders in made-in-the-USA, earth-friendly, recycled/recyclable mailers. Sustainably Grown Materials: bamboo grows exceptionally fast, use less water, is naturally insect resistant, and has long lasting durability. So all that is well and good you say, but are your clothes comfortable? Do they fit well? Are they durable? Yes, yes and yes! Across the board, the number one comment we get is how incredibly soft and comfortable our apparel is. One of our favorite fabrics is a combination of organic cotton and RPET (from plastic bottles). The softness is sublime! 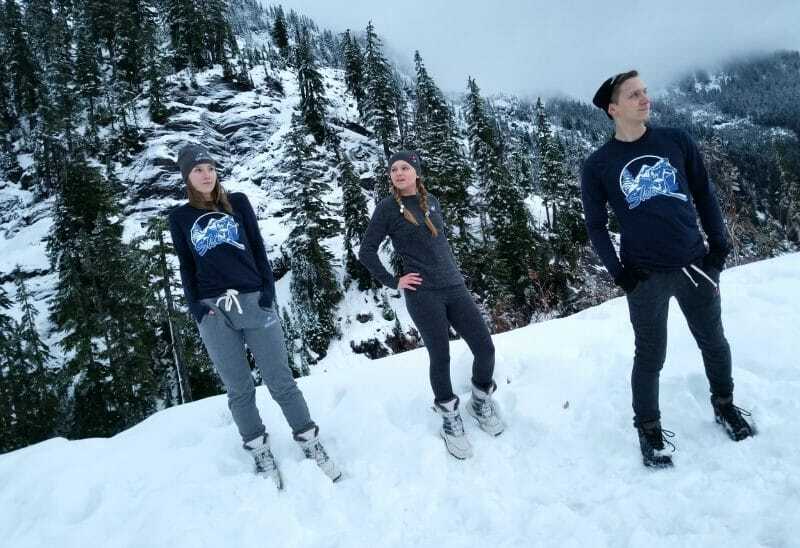 If you’d like to test this for yourself, may we suggest our unisex Red Moose Eco Tri-Blend Fleece joggers (https://barefooteco.com//product/red-moose/), or our Mighty Mountain Eco Tri-Blend Fleece Joggers (https://barefooteco.com//product/mighty-mountain-unisex-eco-tri-blend-fleece-jogger-pantsgrey/)? 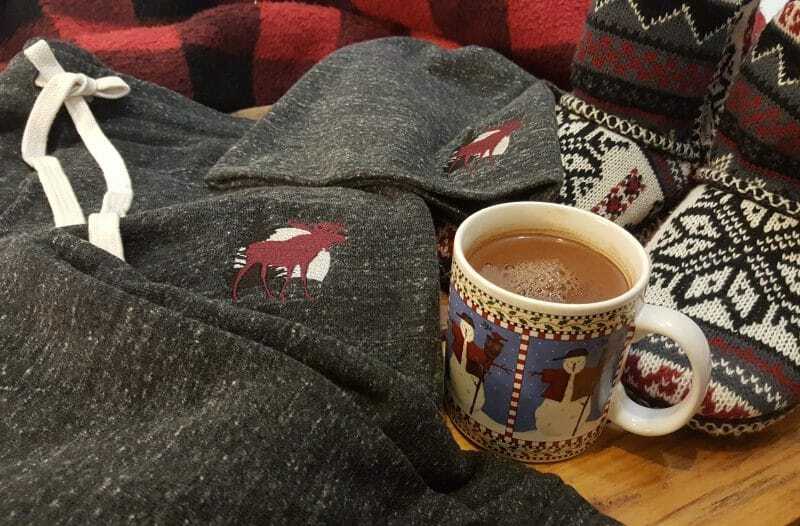 These are some of our most popular items and we are certain that their cozy comfort will make them your new go-to pants! We are happy to offer free domestic shipping, and you can find our products here: https://barefooteco.com//product-category/all-products/. But wait, there’s more! 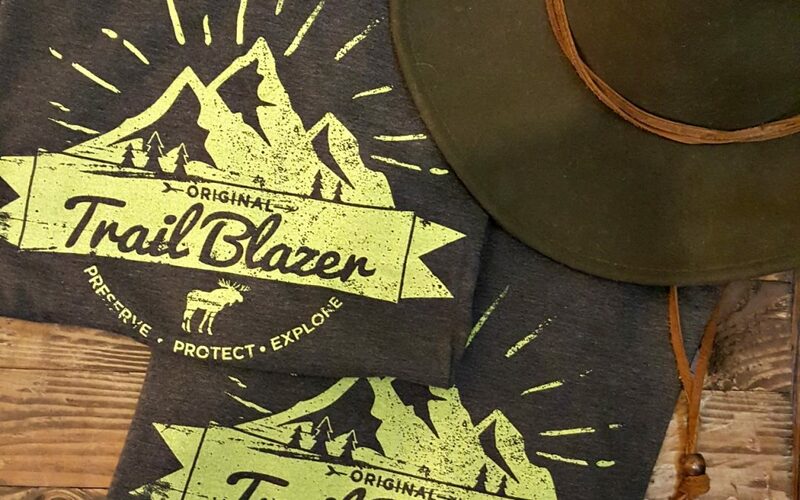 Now that you know that our apparel is kinder to the planet (and healthier for you), there’s the added bonus that $2 from every purchase goes to environmental conservation efforts! You can find out more about where that money goes here: https://barefooteco.com//news/giving-back/. We also volunteer our time to help preserve and protect our wild spaces (https://www.youtube.com/watch?v=V6uetJ2RfiA), so you know we will be doing our best to maximize the impact of your purchase! Barefoot Eco Outfitters is not just a business, it’s a mission of the heart, a labor of love. 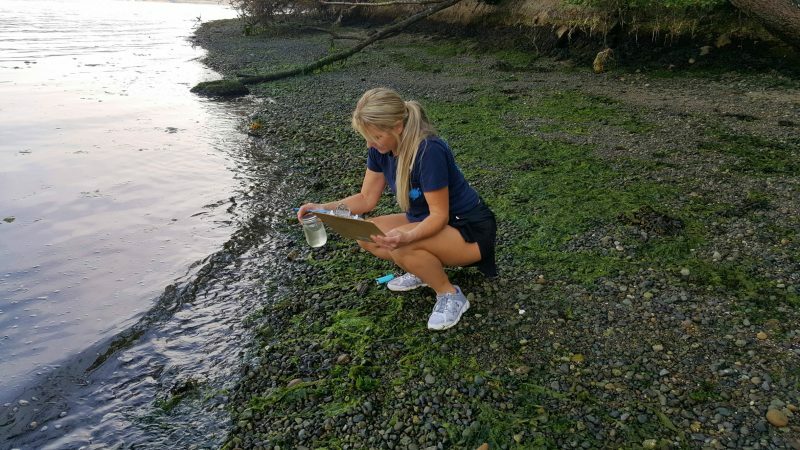 It’s our sincere hope that what we do will promote community – that it will bring positivity, joy, awareness, inspiration, and help preserve the wild spaces that we literally cannot live without. We hope you’ll join us in living your own most authentic life!